Spanish is the ideal choice for a second language to fully enjoy holidays in Spain, South America and parts of the USA. It's also one of the easiest for Australians with its straight-forward pronunciation rules. In Perth, it's easy to find opportunities to practise the language of Latin America, starting with these top 10 options throughout the city. Qué le dijo a un semáforo a otro semáforo? "No me mires que me estoy cambiando." The beginner courses (6 x 1.5hr lessons) at the centre are currently the best value in Perth, with a current discount price of $179/student. There are four course levels, with students learning to discuss popular culture, from books, films, food, music and science, in the level 4 lessons. There are also interactive Skype lessons and customised tuition for year 11 and 12 students as they prepare for exams. Enrol at Multicultural Language Centre. The beginner level courses at The Spanish Language Centre are the most comprehensive in Perth, with options including 'Immersion in Spanish for Travel', 'Technical Spanish for Geologists, Petroleum and Mining Engineers', 'Breathing in Spanish for Business', and 'Grammar'. The most popular course is 'Spanish for Fun and Travel', taught by the headmaster, Teresa Arana, since 1995. Prices start at $260 for the 8-week course, with free practise sessions on Saturday. Enrol at The Spanish Language Centre. Although you can try smartphone translation apps, we haven't found a babel fish for seamless conversation. Until sci-fi becomes reality, the Spanish Cat teaches the foundation skills to converse with Spanish speakers coherently. You'll learn the grammatical rules as well as the vocabulary to travel to places where English is scant but Spanish language thrives. Each of the 7-course levels, including an advanced conversation option, includes textbooks. There are also online and skype options if you've just missed the latest class intake. Courses start at $239 for 8 weeks. Enrol at Spanish Cat. If you're already studying for an undergraduate degree, add a unit of Spanish Studies for an introduction to grammar and vocabulary while interpreting cultural and contemporary issues in Spain. The curriculum is based on the international standard, the Common European Framework of Reference for Languages. Enrol at UWA. 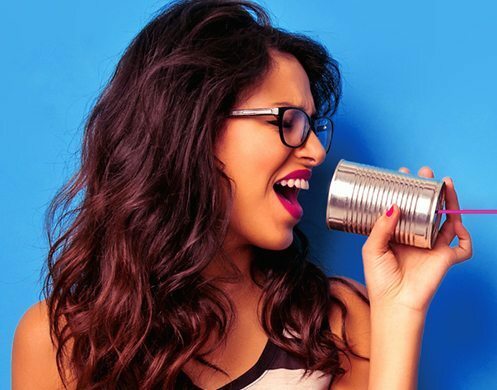 The tutors at Language Trainers begin your lessons with the easy aspects of Spanish speech. You'll learn the 40 English words which correspond to Spanish words, gain confidence from phonetic pronunciation (what you read is how is how sounds), and the lack of any nasal vowels. Begin your Spanish adventure with a free test of your proficiency, or choose from the course options, either one-on-one with a general or business focus, group lessons for up to 8 students, or Skype sessions. Instead of booking a preset course duration, you can prepay your preferred number of hours, with the 24-hour option, costing $74/hour, the best value for beginners to achieve a traveller's proficiency. Skype sessions are almost 50% cheaper. Whether choosing one-on-one or Skype, the session days and times are flexible, based on your availability. Enrol at Listen and Learn. Specialising in private tuition, you'll fast-track your Spanish language learning with customised lessons and one-on-one focus in your preferred location, including your home, office, local library, cafe or park. It's convenient to skip the commute, but this method uses the items in your everyday environment as source material, making it easy for you to practice and retain your new Spanish vocabulary. The most popular choices are general Spanish, Traveller, Conversation, Rapid (for an interview of business trip), and Exam (for DELE), costing only $30/hour. You can also follow-up with Skype sessions or evening group classes with up to 9 students, costing $185 for an 8 x 1.5 hour course. Book a tutor at Spanish in Oz. If you're searching for friendly Spanish-speaking locals and fellow English-speaking learners to chat with, this Meetup group is ideal as you each hone your vocabs. Meeting each Monday evening to chat and play board games, you can indulge your love of Spanish and Latin American culture with like-minded souls. They also host special events, including a Latin American Roast. RSVP at Meetup. Nery Rozas has been teaching Spanish for over 10 years, blending lessons with practical activities to maximise retention of your new vocabulary. A delicious example is a Spanish cooking lesson, encouraging you to think and speak in Spanish each time you prepare the same recipe. Nery can provide lessons in your home or office, customising the lesson for adults, children, groups and individuals. 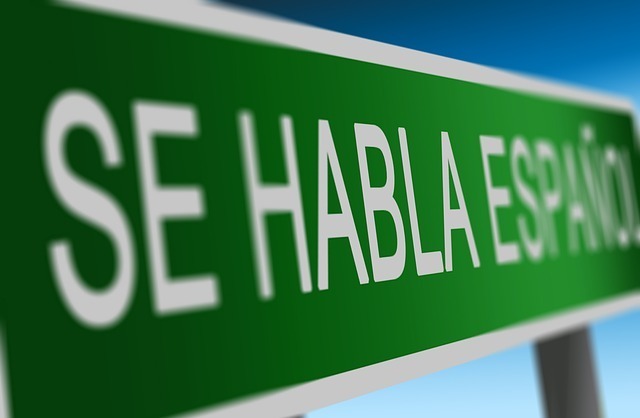 A popular choice is the partner class, allowing you to communicate with your Spanish-speaking partner at the same vocabulary level, whether fluent or beginner. Enrol at Hola Spanish Classes in Perth. The Oniria Language Studio Royal Melbourne Institute of Technology offers beginner, intermediate and advanced courses for adults, each for 12 weeks of 2-hour sessions. Class sizes are small, with a maximum of 6 students in each group, costing only $45/session. After your free 1 hour assessment to choose your course level, you can book a course from Mon-Sat. The beginner level introduces grammar, greetings, verbs and questions, preparing the traveller for immersion in Spanish culture. In the intermediate, you'll grow your vocabulary, and in the advanced course, you'll refine your grammar with native speakers, using cooking, film and news for inspiration. The variety at Oniria is a bonus, with a Margaret River Weekend Workshop, with 15 hours of tuition, meals, wine and accommodation, and creative language courses for children. Book or make an enquiry at Orinia. Where do you feast on crispy croquetas or savoury empanadas as you learn to speak Spanish? We'd love to hear your comments. What did one traffic light say to another traffic light? Don't look at me, I'm changing. Tuart college teach Spanish and lots of other classes cheaply.